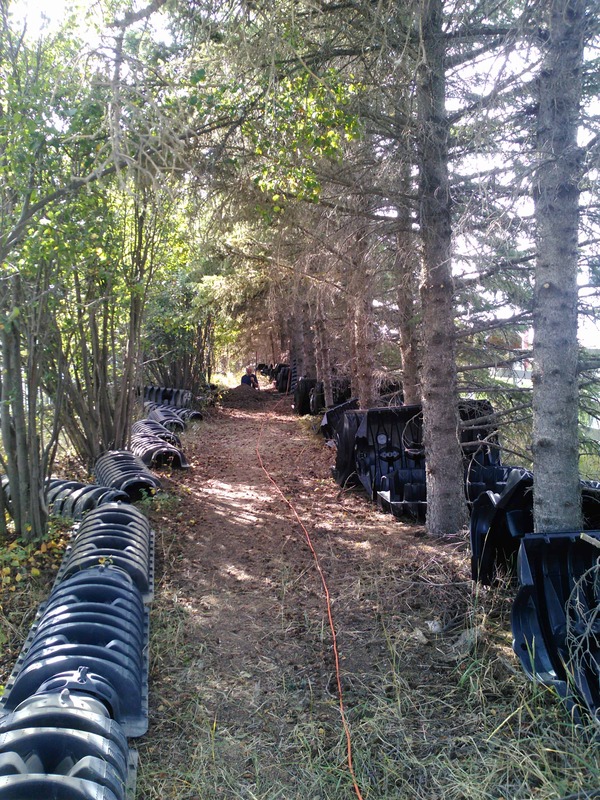 Our primary business is rural potable water and waste water management in Strathcona, Leduc and Sturgeon Counties. With years of experience and genuine, honest service, we have developed a reputation as being the “Go To” residential service professionals. 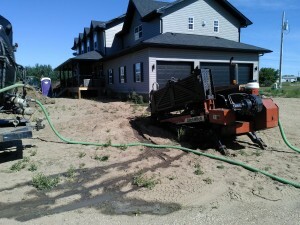 Homeowners have counted on our ability to efficiently re-solve any septic-related problems, as well as to provide scheduled septic cleanings which prevent unexpected difficulties. 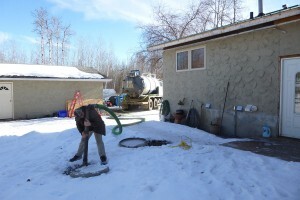 We offer scheduled septic cleanings which help prevent unexpected difficulties for our neighbors. 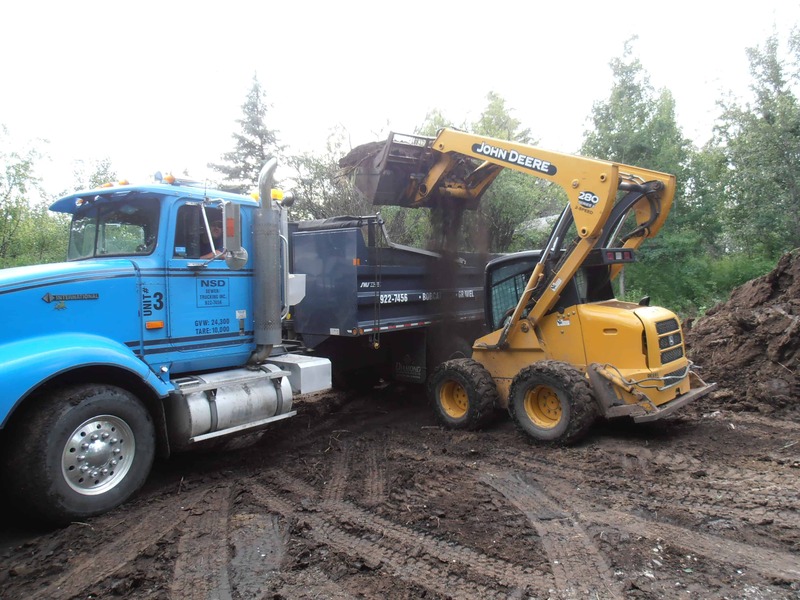 Our team’s schedule is flexible, so call us today to set up your appointment with NSD Septic Services! The NSD Staff are experienced and knowledgeable tradesman who are rural home owners just like you. 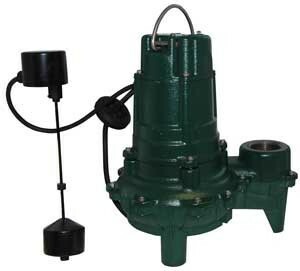 We can assist you with both water and sewer pumps, alarms, control switches, broken underground lines and more. From minor problems to major repairs, we are here to help keep your water and septic systems functioning properly. 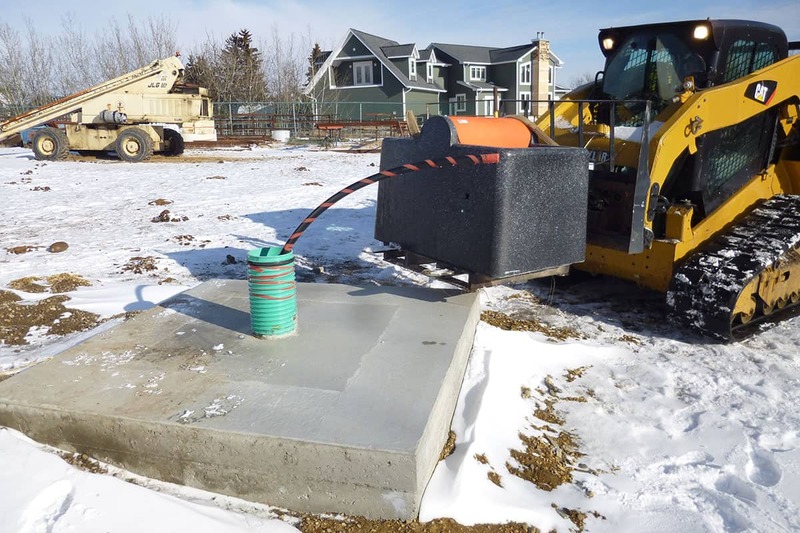 Our Septic System design and installation team is certified by Alberta On-site Waste water Management Association with years of experience installing septic systems throughout the greater Edmonton area. NSD services will design the best system to suit the needs of your home and will ensure that it complies with both municipal and provincial standards. 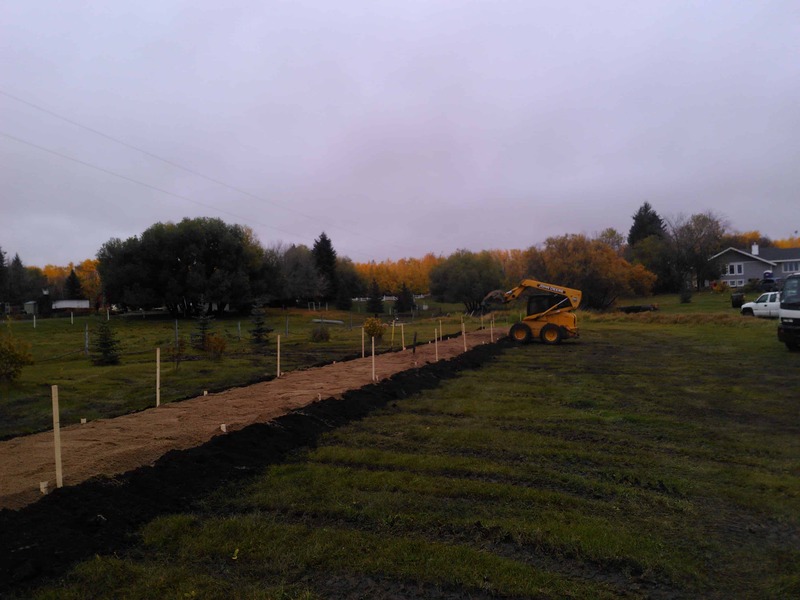 From permits to completion of your new installation, NSD will ensure that your Septic system installed correctly. NSD has experienced operators with the appropriate equipment including a Directional Drilling Service to help minimize the impact to your property and protect your landscaping. We take pride in our workmanship and will leave your property better than we found it. NSD personnel have years of experience in designing and installation of new and retrofitted rural water systems. 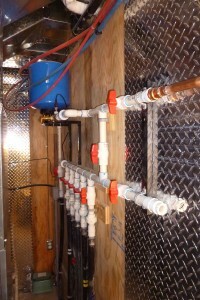 NSD can provide you with options for the best water systems for your home. 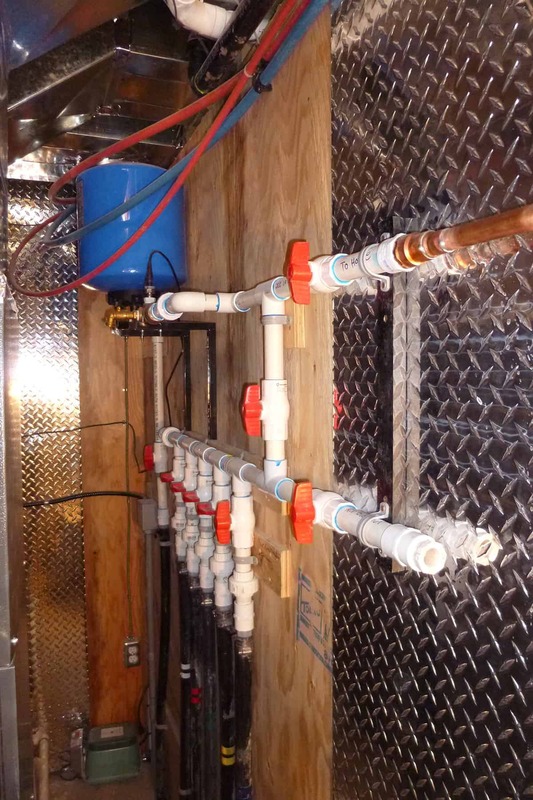 From trickle systems, to water cisterns we can install the equipment that best suites your needs. Though we still install traditional pressure systems that include a pressure tanks, switches and pumps, there are other options in the industry today, that can give better performance. A Variable Frequency Drive (VFD) water system can provide constant pressure throughout your home much like a traditional city water supply. These systems are completely programmable, and can be set to meet the demands of your home. If you have questions, give us a call so we can help provide answers to your water system needs. When hosting a party outside or at your home, you need to make sure you have enough bathrooms for your guests. 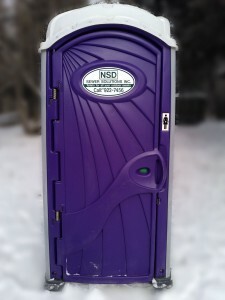 Our clean and sanitary portable facilities can help ensure your guests feel comfortable during your special event. They’re perfect for outdoor weddings, family reunions, fundraisers, birthday parties or large corporate events. 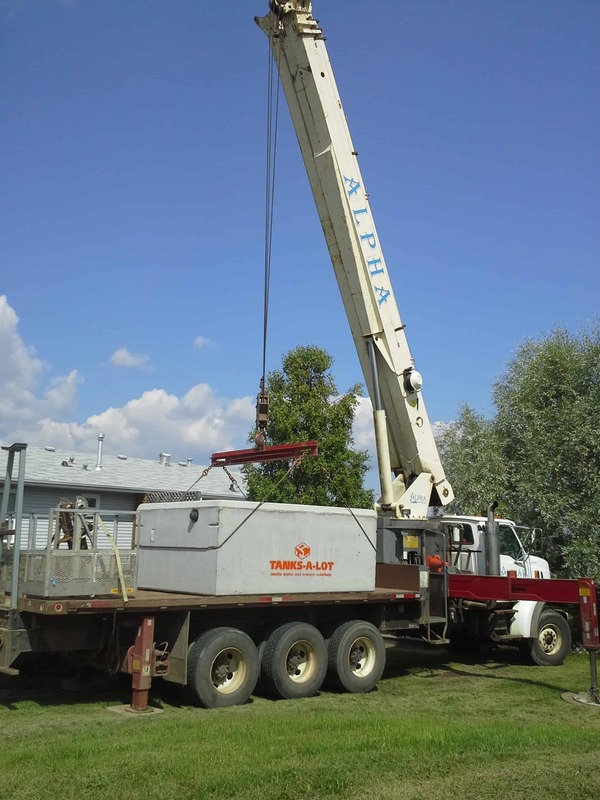 Renting our portable equipment helps keep excessive traffic out of your home and unnecessary waste water out of your septic system. We rent hand wash stations and portable picnic tables as well.